Spring is fast approaching, which for the big and tall man, means finding appropriate outfits to match events mysteriously described as ‘smart casual’, ‘formal-casual’ and the most confusing of all ‘black tie optional’, which honestly begs more questions than it answers (does that mean I can wear jeans if I don’t want to wear a black tie?). Therefore, we have put together an event season survival guide to help the Big and Tall man make a stylish impression at any occasion this season. 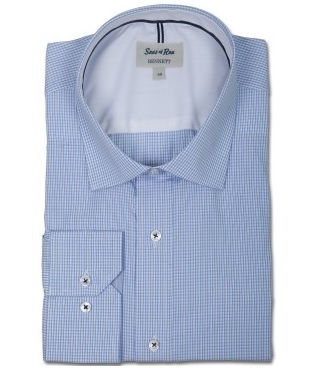 The Shirt: This light blue Sons of Ron shirt ticks all the right boxes when it comes to creating a slick modern look. Made from 100 percent cotton and designed with the highest level of stylish versatility, it is guaranteed to make an assured impression at any wedding or work event. Being formal enough to pass for almost all occasions, the versatility of this colour also allows a range of options for pants. We would personally recommend a light caramel slack for a spring wedding, or a classic black pant for a work event/more formal wedding setting. The Pants: Anther favourite from Cambridge, these dress pants are delicately crafted from a Polyester and Wool blend; they sit comfortably on the skin and provide enough flexibility to last for years to come. Simple enough to be dressed up or down as the occasion demands, these leg warmers will keep you stylish and comfortable during those never ending speeches. 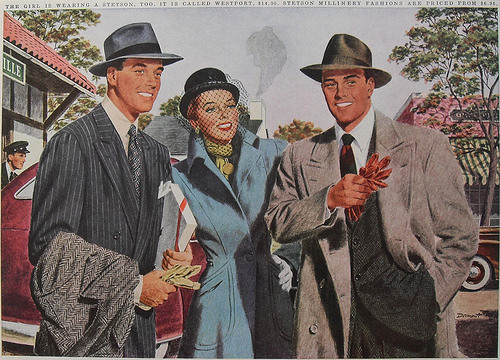 The Jacket: An essential part to any formal occasion or event is the jacket. Our pick is this charcoal Cambridge item, allowing you to exude all the style and sophistication of your favourite Bond character. Crafted from a soft, durable 100% Australian Merino wool with natural stretch, this charcoal pinstripe suit is designed in a classic fit to create a traditional silhouette. TIP: Choose braces over a belt. Braces allow trousers to fall in a smooth drape instead of bunching it up at the top. Fit: Important for every man, and doubly so for big and tall men: the fit of your clothing will determine the success of any outfit. If your frame is larger than average, ensure you keep your outfit simple and classic, so that it doesn’t become an overwhelming effect. Colour: A good rule to live by for formal occasions is to keep the palette and patterns to a minimum. Cut: The best clothes are ones that give a clear, clean, defined shape to the body. 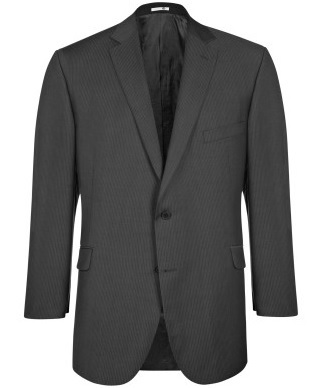 This rule puts suits, blazers, and sports coats at the top of your must have list. These items will frame the body and make it look neatly self-contained.